Artificial social intelligence is an important and emerging field of research which essentially seeks to provide artificial agents with social awareness. Although AI systems perform well in tasks where the target is well-defined, they do not perform as well in dynamic situations such as interactions with humans that need an understanding of social context, social norms and socio-psychological cues. The field of Social Signal Processing (SSP) emerged as a primary step to give computers the ability to interpret human social signals (cues). SSP aims to understand social interactions and predict behaviours through modelling, analysis and synthesis of non-verbal behaviours (such as facial expression, vocalization, gestures, postures, eye movement, etc.). This talk will be an introduction to the SSP field and some of its contributions so far. 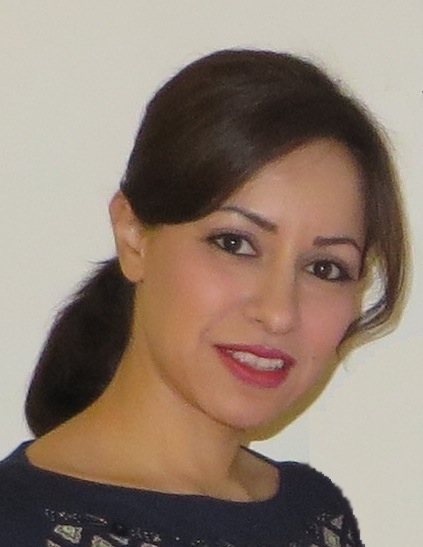 Dr Gelareh Mohammadi is a lecturer with the School of Computer Science and Engineering since early 2018. She received her PhD in Electrical Engineering from EPFL, Switzerland where her main focus of research was on social signal processing. She was a postdoctoral researcher at the University of Geneva where she was conducting a study on the neuroscience of emotions. Her main research interest revolves around understanding human non-verbal behaviours.